There is a world of unlimited opportunities and now we can explore them together! 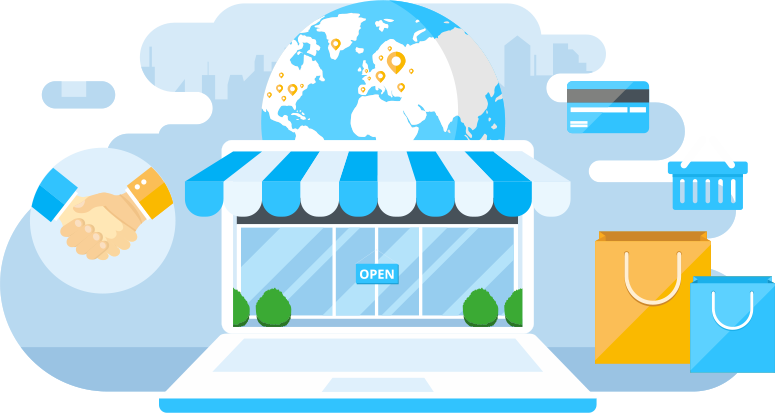 EshopWedrop is your personal delivery partner that conveniently allows you to explore products from worldwide markets with one simple click. 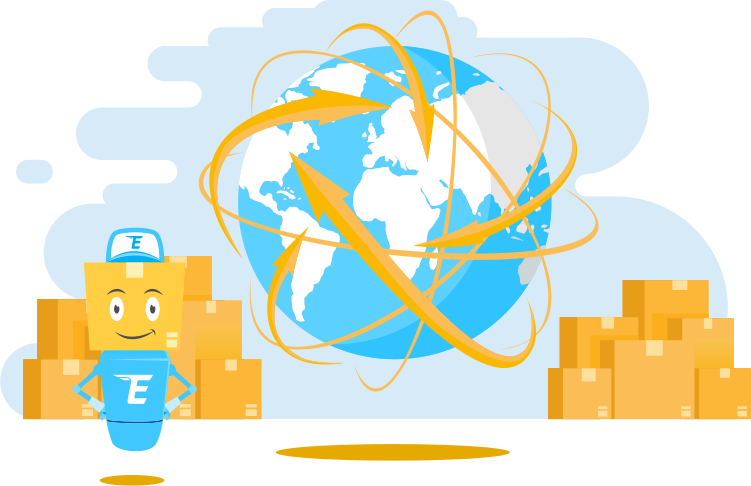 Now you can shop from online stores in the UK, USA, Italy, Germany, France, Poland, Lithuania and soon Hong Kong, and have your parcels delivered to Vilnius Flagship and collection points of Lithuania at a low delivery cost. Being part of EshopWedrop means that you will be able to explore new markets, access the latest product releases and discover new brands that we know you will fall in love with! This isn’t all! We further scout the internet to keep you updated with the latest trends and exclusive deals running online! Sign up to the EshopWedrop newsletter and never miss out on an offer again! Shopping online may be new to you and with so many online choices available, we know that it can appear quite daunting. 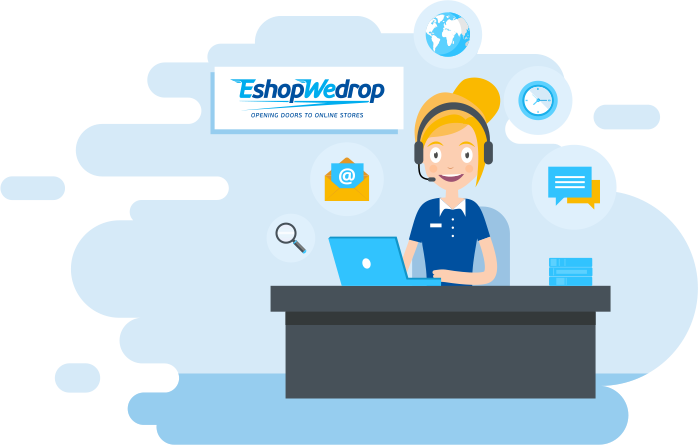 With EshopWedrop, you can rely on our local, trusted customer service team to help you along your shopping journey, and YES we speak your language! EshopWedrop is part of the Xpediator Plc Group, a leading provider of ecommerce and freight management services, that has over 30 years’ experience in the transport and logistics industry. 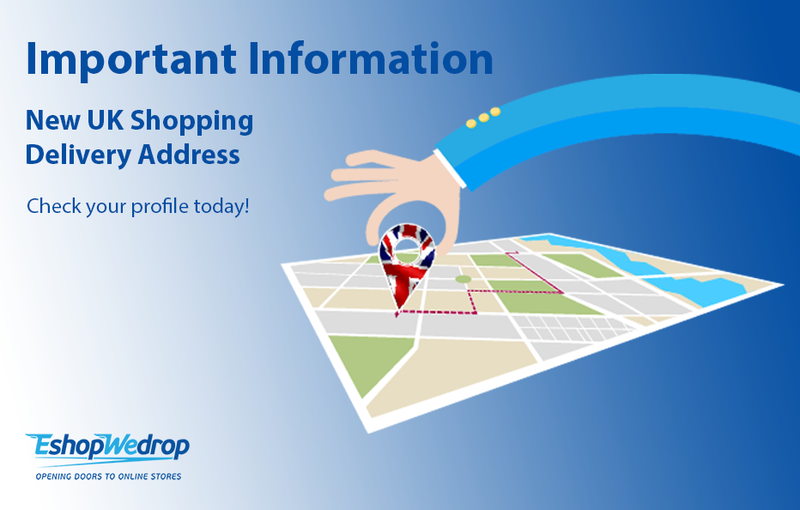 Currently EshopWedrop is present in 11 countries throughout Europe, Asia and USA….with many more coming soon.